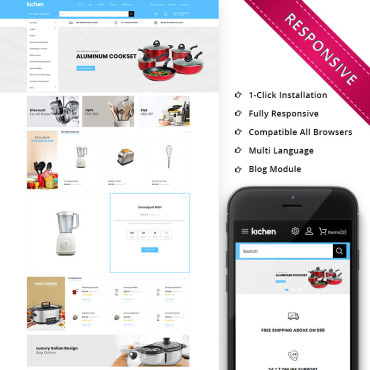 OpenCart templates are pre-made designs for online stores running on OpenCart platform. 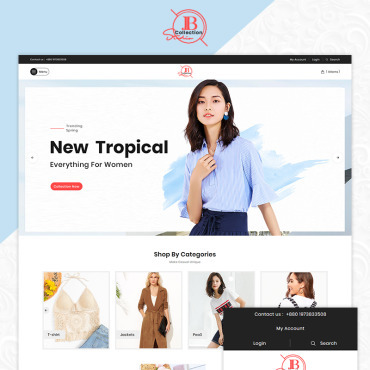 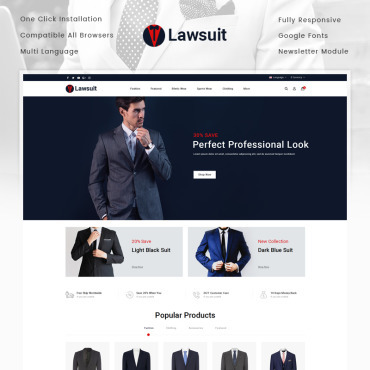 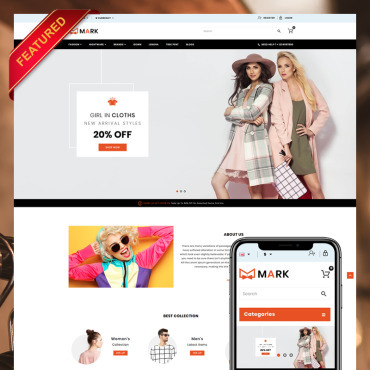 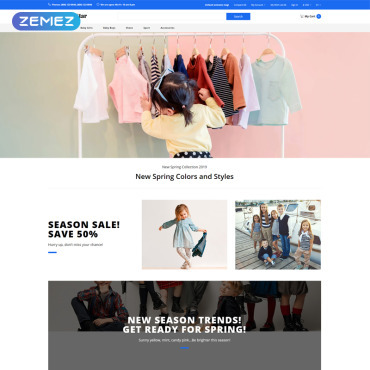 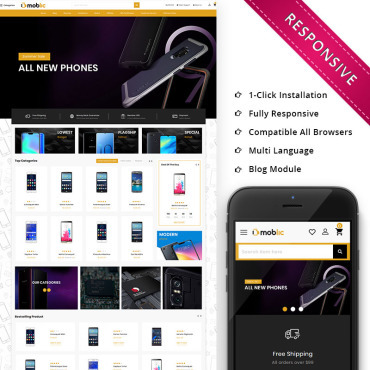 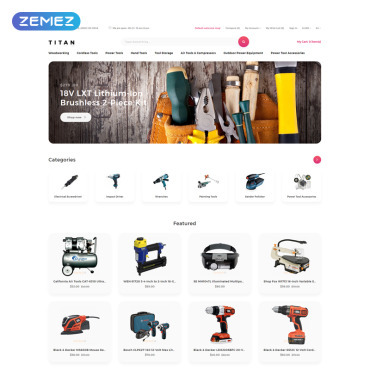 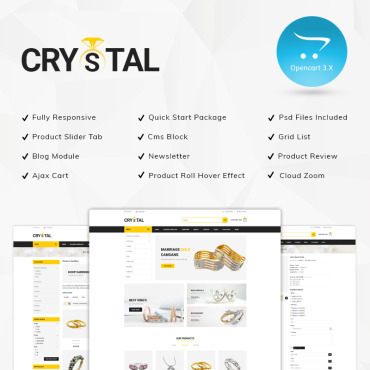 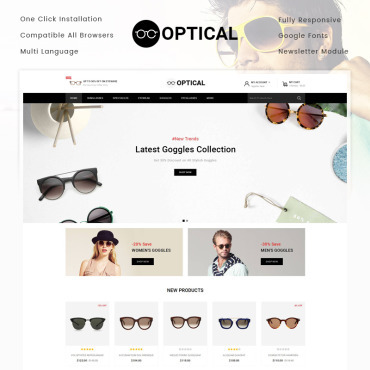 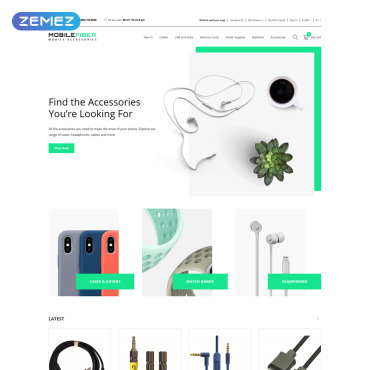 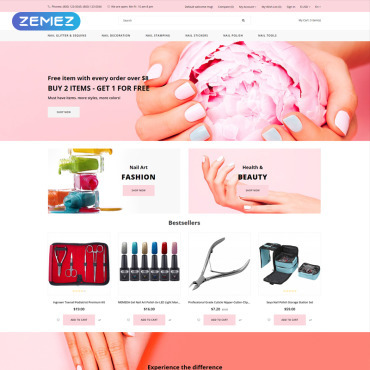 An OpenCart website theme download package contains the files, code, graphics, modules and documentation to allow creating a full-fledged e-store. 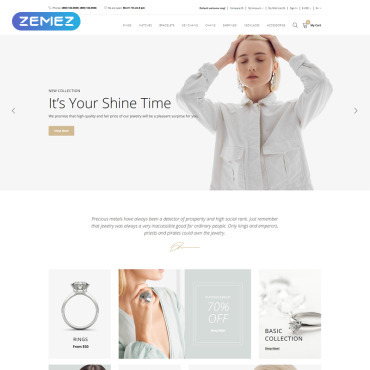 TemplateHelp.in provides you the premium range of the OpenCart Templates for your website. 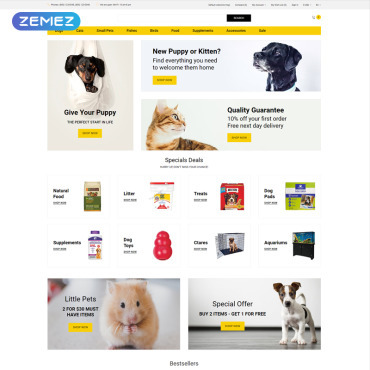 This sample will help you to make your website look more understandable.